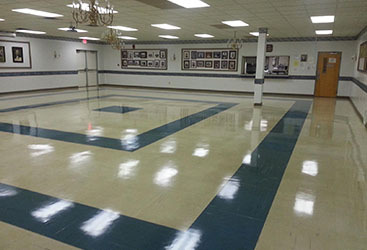 CSI Cleaning Services is a family owned, South Jersey-based janitorial company, that employs highly trained and insured team of professional cleaners sure to complete top notch services. 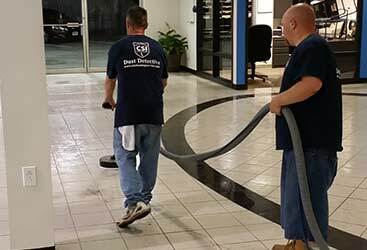 Whether we are performing daily janitorial cleaning for your doctor’s office, pressure washing 20 banks in one day, cleaning water out of a basement, or remediating mold from a hotel lobby after a hurricane, we have the staffing and expertise to get the job done with the flexibility you’ll love. 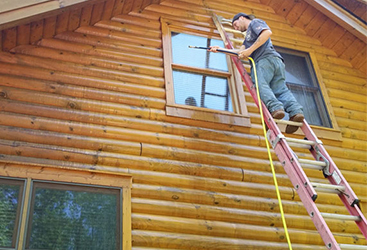 Small enough to make you feel like a valued customer and large enough to handle any size job, CSI is your perfect choice. 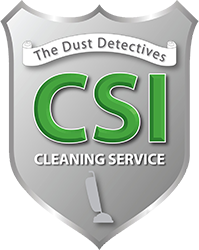 For your next project, let the experts at CSI show you what we can do! 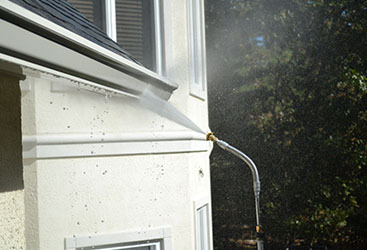 Contact us today for your quote. TO NOT CALL US, WOULD BE A CRIME.